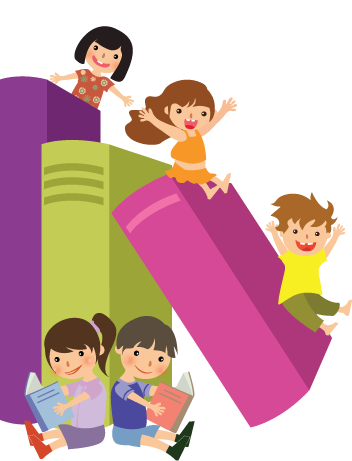 Welcome to the Saginaw Public Schools Birth Through Five and Pre-Kindergarten page! Click HERE to view our Better Mid-Michigan spot highlighting our wonderful Pre-K program! Breakfast, lunch and snack will be served! Please click the links below for information relating to the program you are interested in. For information regarding our Early Childhood Education department please use the appropriate contact below.